We ask for and may collect personal information about you such as your name, address, phone number, email address, as well as certain related information like your company name and website name, when you register for an account to use our online services. Protection of Our Rights:In certain situations, we may be required to disclose personal information in response to lawful requests by public authorities, including to meet national security or law enforcement requirements. We may disclose personal information to respond to subpoenas, court orders, or legal process, or to establish or exercise our legal rights or defend against legal claims. We may also share such information if we believe it is necessary in order to investigate, prevent, or take action regarding illegal activities, suspected fraud, situations involving potential threats to the physical safety of any person, violations of our Service Agreement, or as otherwise required by law. We may share information, including personal information, with any employee of "Endless Oceans" Gozo. We primarily store personal information about Website Visitors and Subscribers within the European Economic Area (the “EEA”), the United States and in other countries and territories. To facilitate our global operations, we may transfer and access such personal information from around the world, including from other countries in which our company has operations for the purposes described in this Policy. Whenever "Endless Oceans" shares personal information originating in the European Economic Area (EEA) with an "Endless Oceans" entity outside the EEA, it will do so on the basis of its approved binding corporate rules known which establish adequate protection of such personal information and are legally binding on "Endless Oceans". If you are visiting our Websites from the EEA or other regions with laws governing data collection and use, please note that you are agreeing to the transfer of your personal information to the United States and other jurisdictions in which our internet service providers or ourselves operate. By providing your personal information, you consent to any transfer and processing in accordance with this Policy. If you are visiting our Websites from the EEA or other regions with laws governing data collection and use, please note that by providing this personal information, you acknowledge that your personal information may be transferred to the United States and other jurisdictions. We offer those who provide personal contact information a means to choose how we use the information provided. You may manage your receipt of marketing and non- transactional communications by clicking on the “unsubscribe” link located on the bottom of our marketing emails or you may send a request to privacy@endlessoceansgozo.com. Upon request, we will provide you with information about whether we hold, or process on behalf of a third party, any of your personal information. To request this information please contact us at privacy@endlessoceansgozo.com. Subscribers to our Services may update or change their Account and Profile Information by editing their profile or organization record or by contacting privacy@endlessoceansgozo.com for more detailed instructions. To make a request to have personal information maintained by us returned to you or removed, please email privacy@endlessoceansgozo.com. Requests to access, change, or remove your information will be handled within thirty (30) days. The security of your personal information is important to us. We follow generally accepted standards to protect the personal information submitted to us, both during transmission and once it is received. If you have any questions about the security of your personal information, you can contact us at privacy@endlessoceansgozo.com. We do not knowingly collect any personal information from children under the age of Adult Consent, however that age is defined in your locality or region of the world according to local legislation or International Law. Should a regional, local law exist on adult consent, then it is accepted that the age of consent in your locale is 16 (sixteen) years of age. If you are under the age of adult consent, please do not submit any personal information through our Websites or Services. We encourage parents and legal guardians to monitor their children’s Internet usage and to help enforce this Policy by instructing their children never to provide personal information through the Websites or Services without their permission. If you have reason to believe that a child under the age of adult consent has provided personal information to us through the Websites or Services, please contact us at privacy@endlessoceansgozo.com, and we will use commercially reasonable efforts to delete that information. 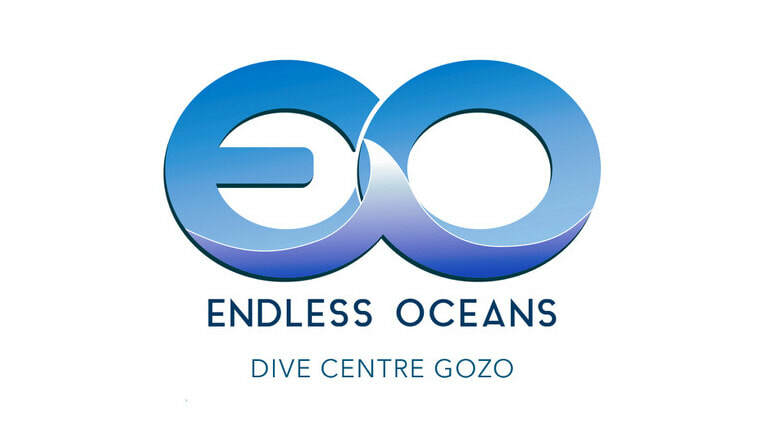 If you have questions regarding this Policy or about Endless Oceans Gozo privacy practices, please contact us by email at privacy@endlessoceansgozo.com.